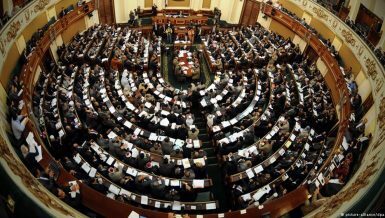 The House of Representatives passed on Tuesday a controversial NGO Law with a two-thirds majority of votes. 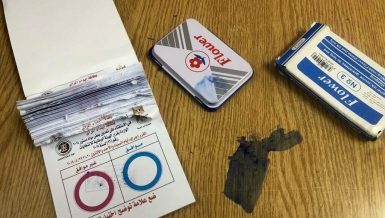 According to Haitham El-Hariri, a member of parliament, the vote was not held electronically, but by standing. 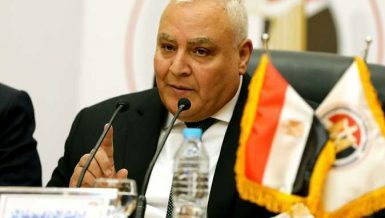 Despite widespread criticism from the head of several non-governmental organisations (NGO), political figures, and activists, the State Council had announced on Monday that it had finished reviewing the law and had sent it back to parliament for further approval. 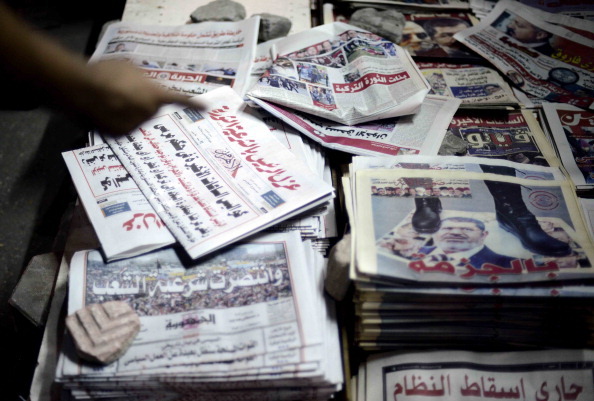 The controversial law was drafted by Abdel Hady Al-Kasby, head of the parliament’s Social Solidarity Committee. Another draft was sent by the cabinet to the parliament in September, but was not discussed. The new law comes at a time when travel bans issued against members of civil society have become more frequent. 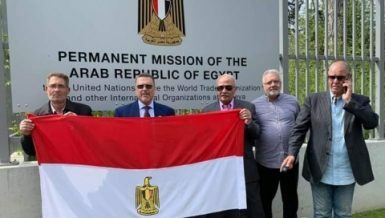 On Monday evening, Cairo International airport security banned the director of the Egyptian Centre for the Right to Education, Abdel Hafiz Tayel, from travelling to Kuwait. 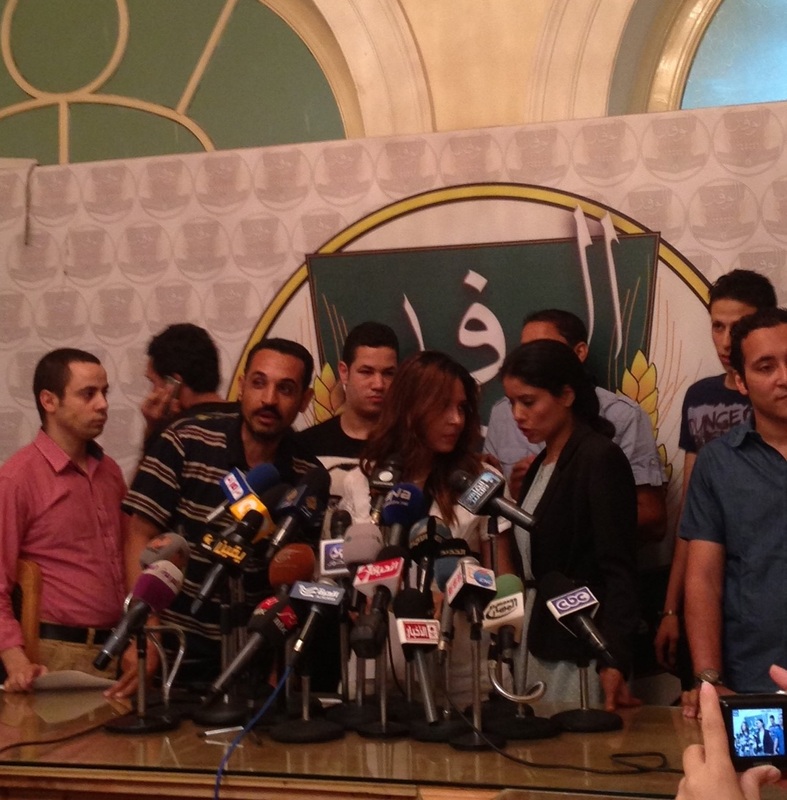 Tayel was briefly stopped for around three hours inside the airport, according to local media reports. He was banned from travelling based on a judicial order related to case no. 173 of the NGOs’ foreign funding case. Tayel is one of many civil society members who have had their assets frozen by a court ruling in September. Human Rights Watch (HRW) released a report on Monday condemning the law, calling on President Abdel Fattah Al-Sisi to not sign it into legislation, adding that the government should discuss with members of civil society a new version of the law which is in line with the Constitution and international laws. 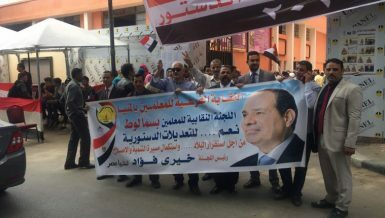 The report also stated that the NGO Law will lead to the closure of many NGOs in Egypt, adding that authorities will be able to use the law to restrict their work and means of accruing finances. 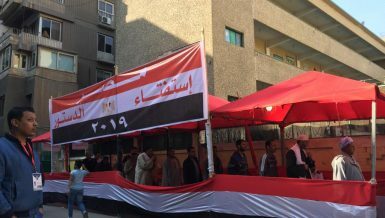 “A new law drafted by Egypt’s parliament would effectively prohibit independent non-governmental groups in the country by subjecting their work and funding to control by government authorities, including powerful security agencies,” HRW said. 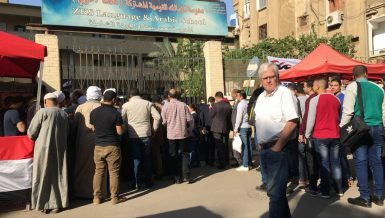 The report also warned that the law will have an impact on the work of 47,000 local NGOs and 100 foreign NGOs working in Egypt, effectively abolishing civil work in Egypt. 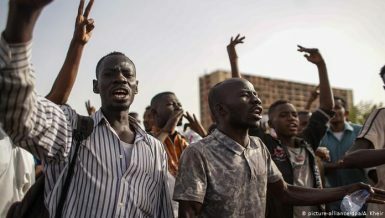 Criticism of the new law falls on several different articles related to donations, fees required in order to establish an organisation, approval for funding, government surveillance and harsh prison sentences for NGO workers who violate the law. 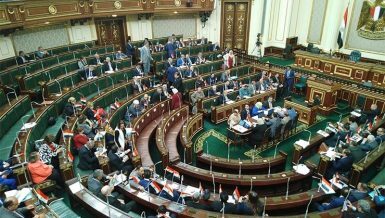 The 25-30 Alliance, which is considered to be among the voices of opposition in parliament, arranged a conference on Sunday to announce its stance and commentary on the draft law. The conference also presented an opportunity for NGO leaders to voice their opinions and concerns regarding the draft law. The alliance rejected the law and has thirteen comments on thirteen articles, asserting that it will attempt to amend them. Some local media reported that parliament rejected these comments, however the alliance members denied the rumours.